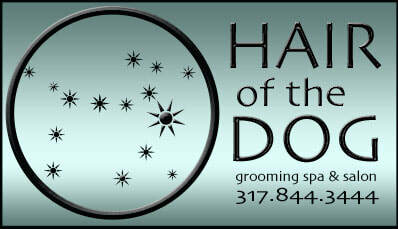 Hair of the Dog is a state of the art grooming salon. ​The equipment used at the salon is top of the line professional grooming equipment, which enables us to style the dogs in a professional and safe fashion. Customer communication is vital at Hair of the Dog. Upon each visit to the salon, we spend as much time as necessary to discuss styles, medical issues and each customer's busy time schedule. 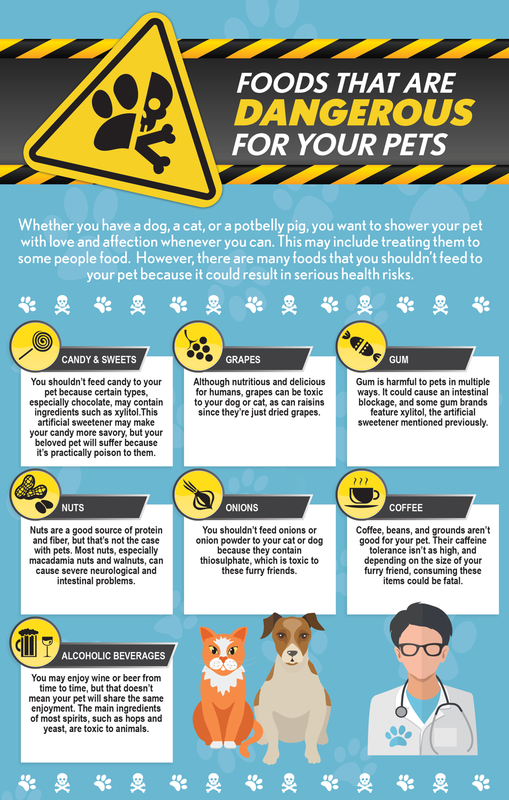 Part of our grooming service is to check the condition of your pet's skin, coat, eyes, ears and teeth, and can alert you to symptoms of common medical problems so you can consult with your vet early on. We also provide special treatments should your dog have fleas or ticks. Hair of the Dog is recommended by several of the Veterinarian clinics in the Carmel area. ​We absolutely love what we do, and look forward to seeing our clients everyday.